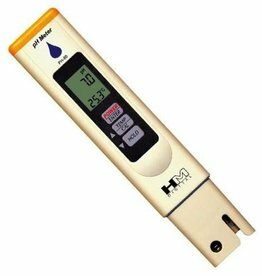 The ultimate handy solution for measuring pH! 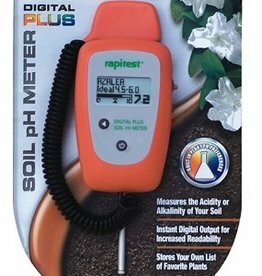 Plants get their nutrition from minerals but they can only get all the right minerals they need if certain conditions are right. 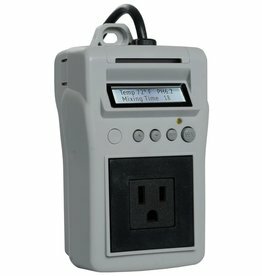 Selectable units for ˚C & ˚F. 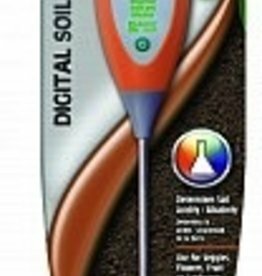 Double junction probe (not replaceable). 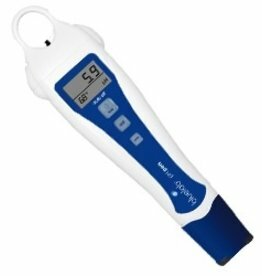 Hold reading function and low battery warning. 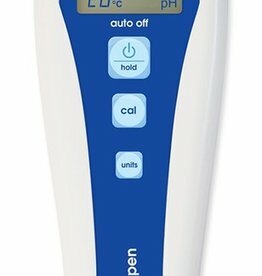 Fully waterproof with auto off function. 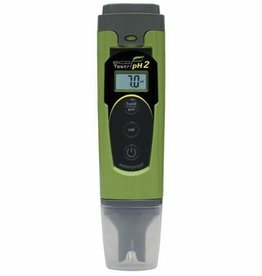 The Autopilot pH-1 controller accurately and reliably measures and controls the pH of any water-based solution, including hydroponic nutrient mixtures, and fish aquarium water. 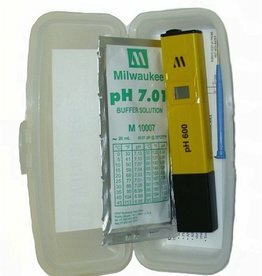 Milwaukee's most affordable pH tester, range: 0.0 to 14.0 pH, with one point manual calibration and accuracy of_+ 0.2 pH. 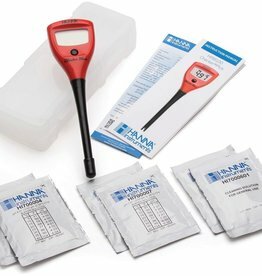 Battery Life: 700 hours. 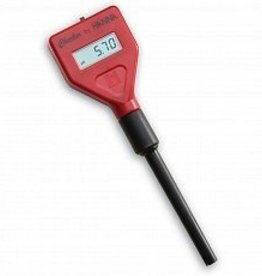 Calibration solution sold separately. 30 day warranty. 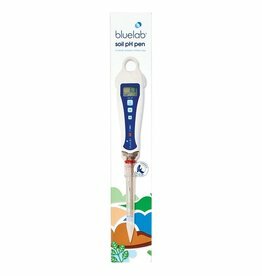 If you need to measure the pH level of soil, media or substrates, then the Bluelab® Soil pH Meter is just what you need! 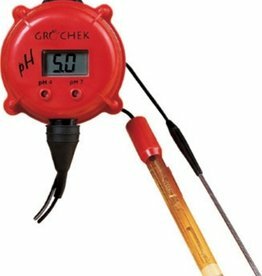 Our meter can be used by everybody from the home enthusiast to commercial growers. 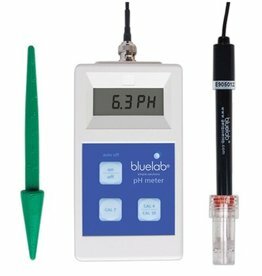 5 year Bluelab® Guarantee (6 month for probe).